It's no more news that Nokia has returned to the smartphone market with the Nokia 6 which is a mid range smartphone that runs fully on android. 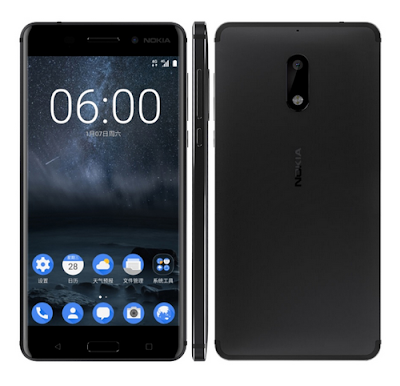 Unfortunately, a lot of people who really wanted to get the device were disappointed when Nokia announced that the phone will only be available in china. The good news Is that the Nokia 6 is now available on AliExpress with even free shipping option. So for all those who have been anticipating about getting this smarphones, you can now order one from AliExpress and have it delivered to you anywhere in the world. 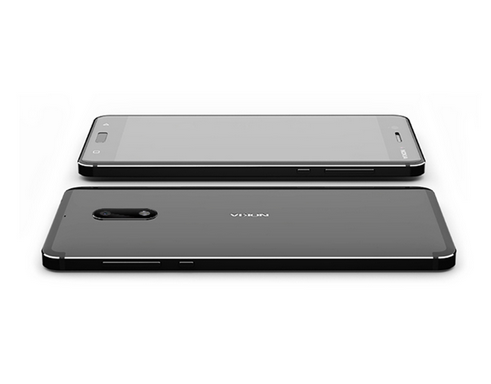 The Nokia 6 is a 5.5-inch smartphone with a resolution of 1080 x 1920pixels. It is powered by Qualcomm Snapdragon 430 chipset, with an Octa-core 1.4GHz CPU. It also comes with a 4GB of RAM and a 64GB of Internal storage. The device has a 16mp rear camera and front facing camera of 8mp. It runs on android version 7.0 Nougat and packs a 3000mah lithium ion battery. The phone is currently available on AliExpress at $328.88 which is approximately N103.720 in Nigeria currency. You can order for yours by clicking on this LINK.